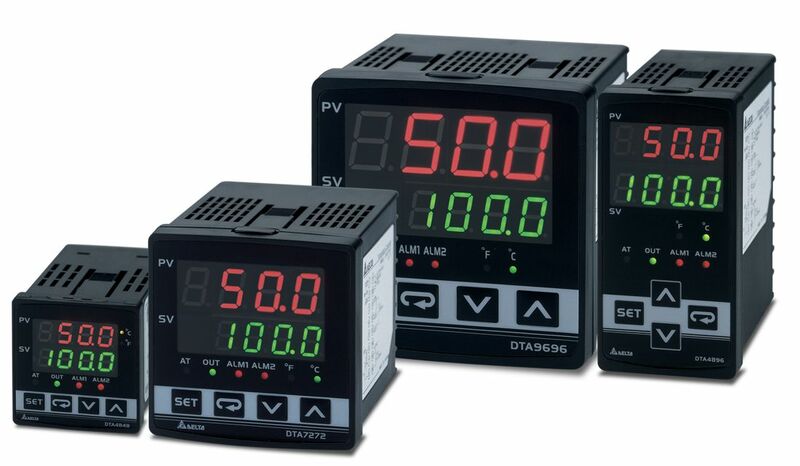 The ones of you who deal with Delta temperature controllers, sooner or later found on the situation to reset the Temperature controller to default values. How to do that without using DTCOM? In case you have DTD4848 just change the keys [V] & [SET], for [] & [SET]. But what happen with DTC? This device have no buttons. So If you change the Modus Address, and you do not remember what address you use… you´re in a trouble. 1. Switch to “RUN, and Power on the device. 2. 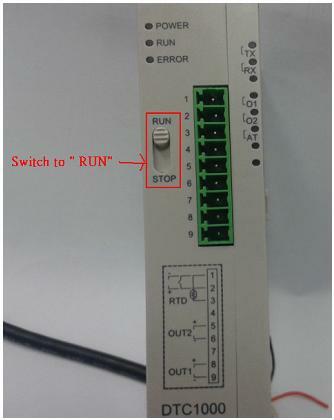 After 5 seconds, the device should show as below picture. 4. 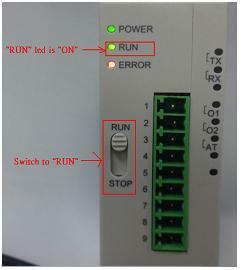 Switch to RUN and wait for the RUN LED is on again. 5. 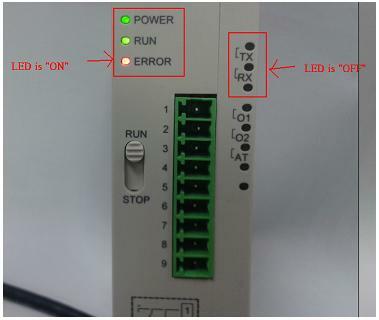 Repeat the steps (3) and (4) three times within 60 seconds, and If everything is OK, all led should switch to ON as below picture. 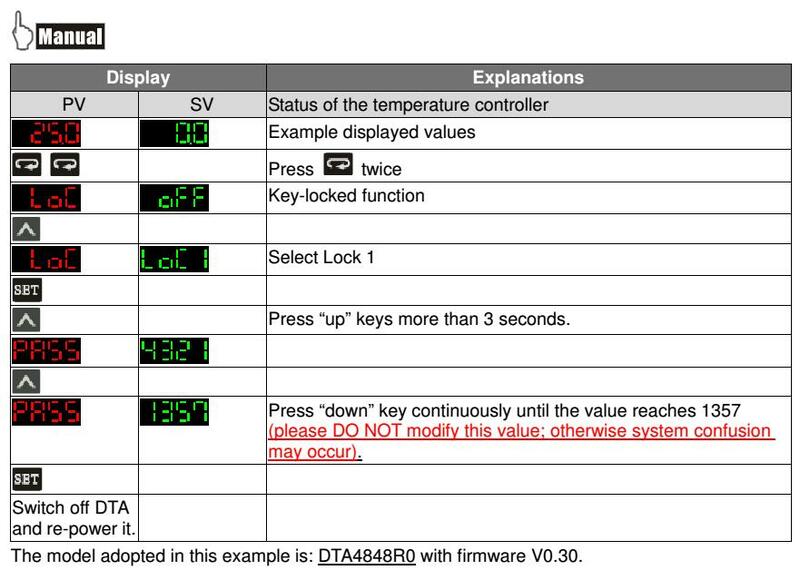 In case you’re a communication guy, download the attached manual to reset to factory default all Temperature controllers using out software DTCOM. Due recently we have been presenting many new models. And because or FTP has been not organized since 5 years ago. We decide to update the FTP to make it more user friendly and adding all the new products, with one-link for software packs and many new product images. 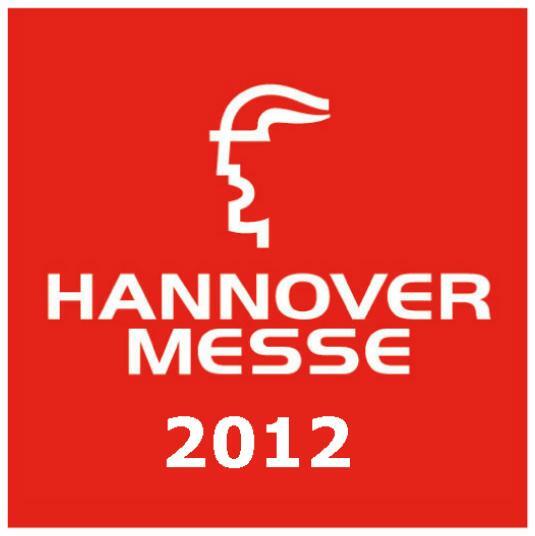 Don´t hesitate to take a look! 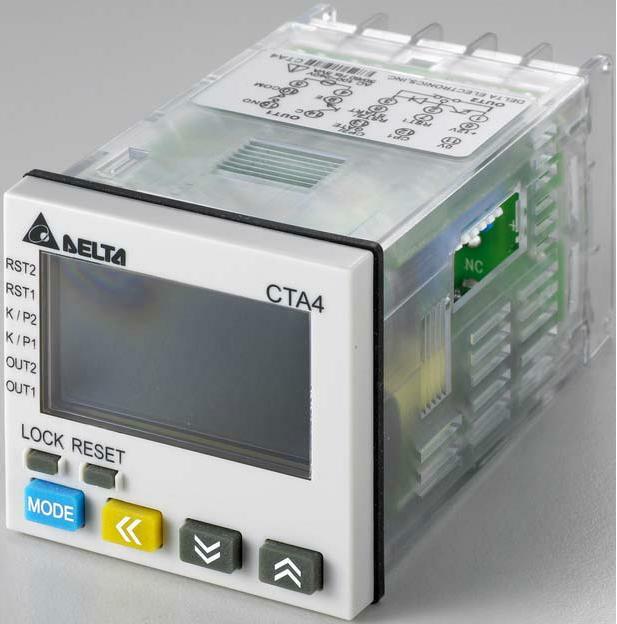 Trying to complete our communication library, today we will show you how to communicate some HMI with our Temperature controllers. 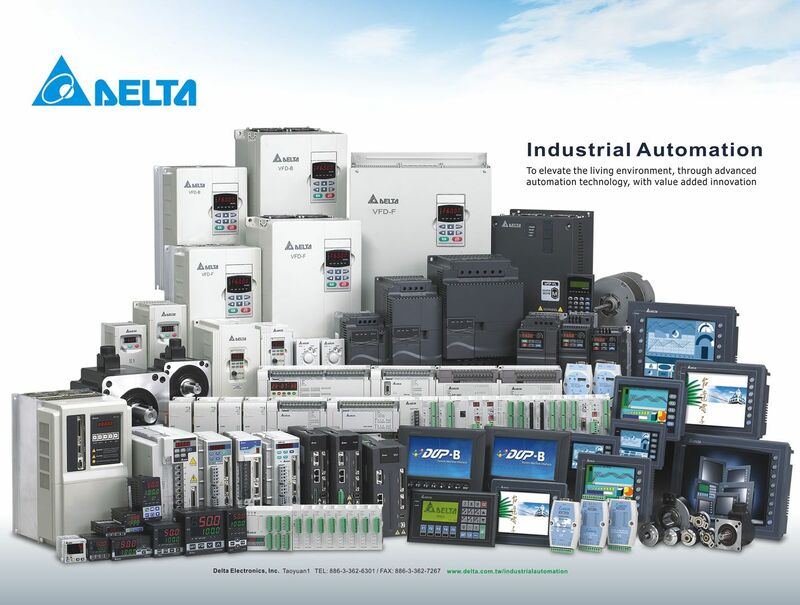 Delta Automation have several models of Temperature controllers, in this case we need the ones with communication feature (almost all of them). Please refer to the next link for further information. So once we have decided the protocol, we have to implement it on both devices. 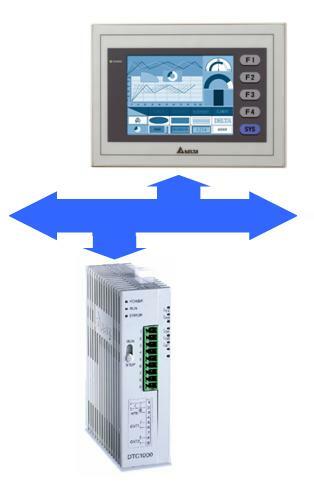 To implement to the HMI please refer to the HMI- 3 PLC communication example post. To implement to the DTC please download the next video, where is explained step by step how to configurate some DTC trough Computer. 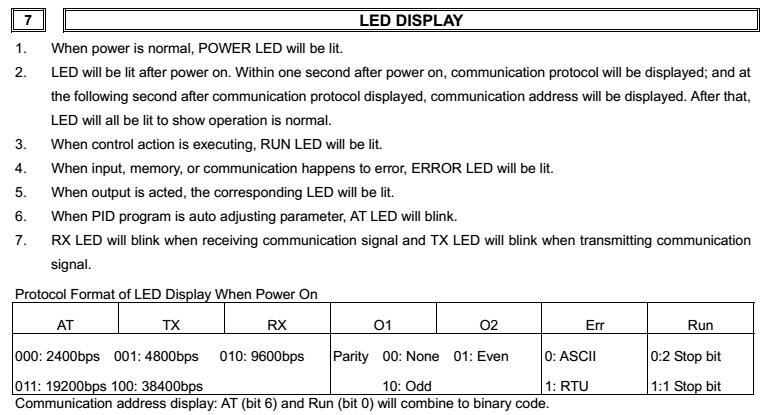 In case that you already have some DTB or DTA, you can do it following the instruction manual. And finally here attached some DOP-B program example for control by communication some DTC (Delta Temperature Controller). 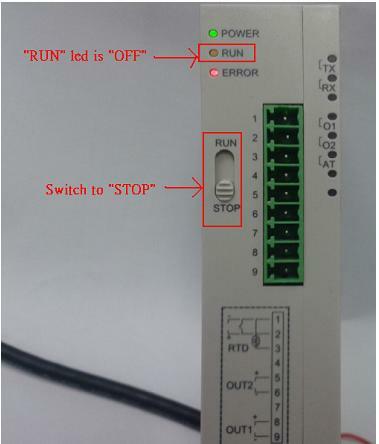 And if you need to add some internal register of the DTC, and you can found it on the example, just take a look to the DTC manual, and you will found the Modbus table.